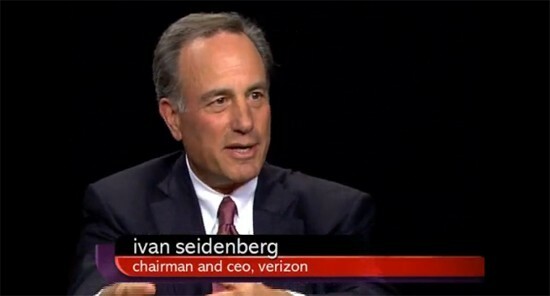 Verizon's CEO sidesteps questions on iPhone, Android handset originally appeared on Engadget on Wed, 24 Jun 2009 07:58:00 EST. Please see our terms for use of feeds. Tagged with android, apple, iphone, motorola, verizon. June 24, 2009 by Ben Pike.